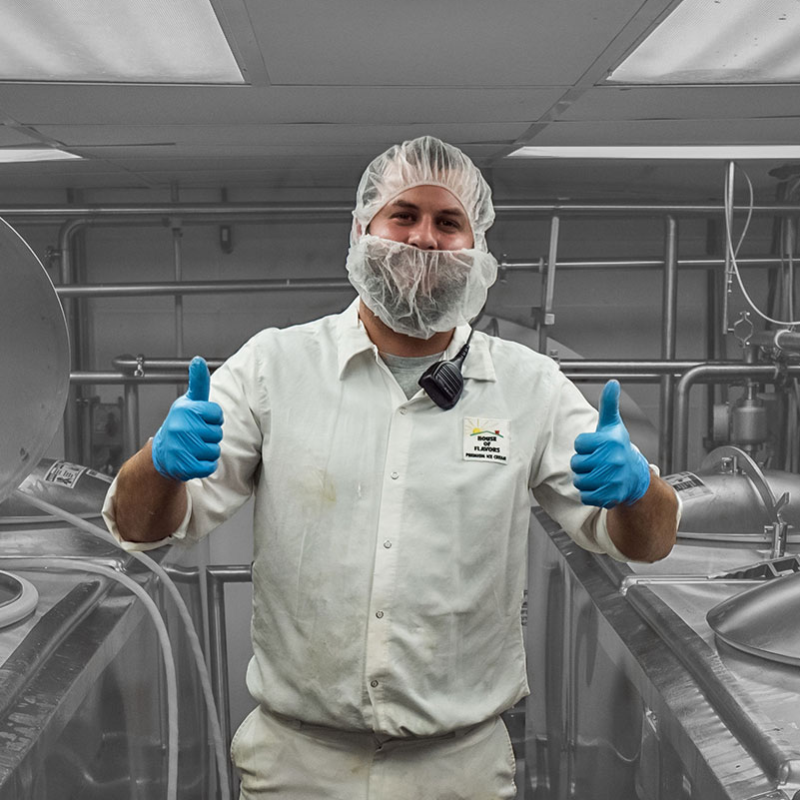 We currently make over 1,400 different items in our factory between brand, flavor, and package size. Here’s a look at our basic process for producing amazing ice cream. Sanitation Technicians thoroughly clean and sanitize all equipment as we prepare for the production day. 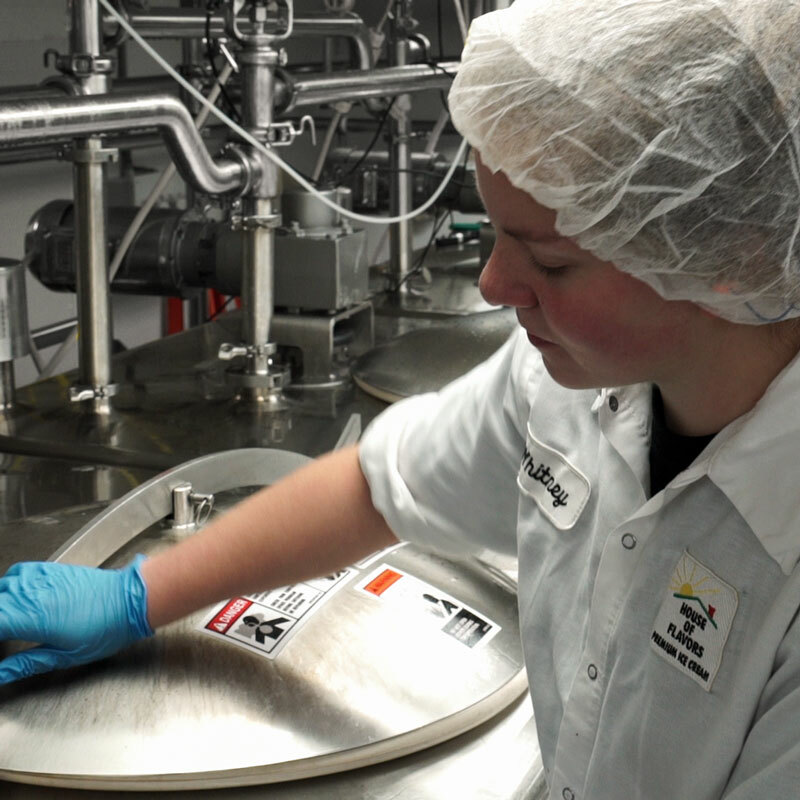 Production Operators process cream from local farms into the ice cream we all enjoy! 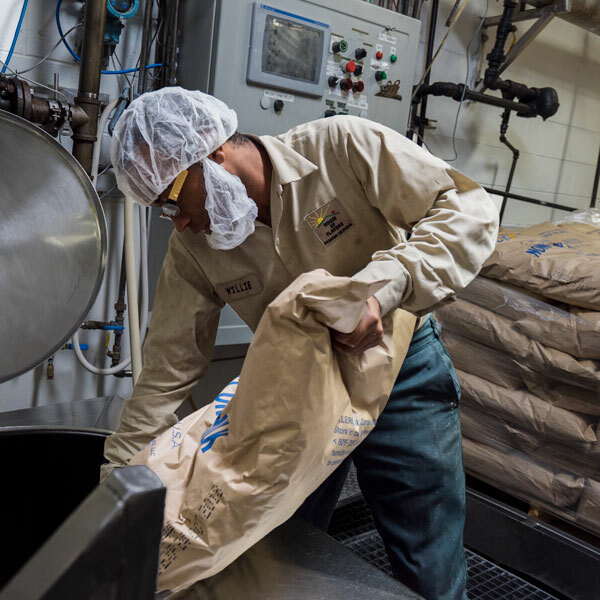 Mix operators manage the pasteurization process and combine the essential ingredients used in making quality ice cream. 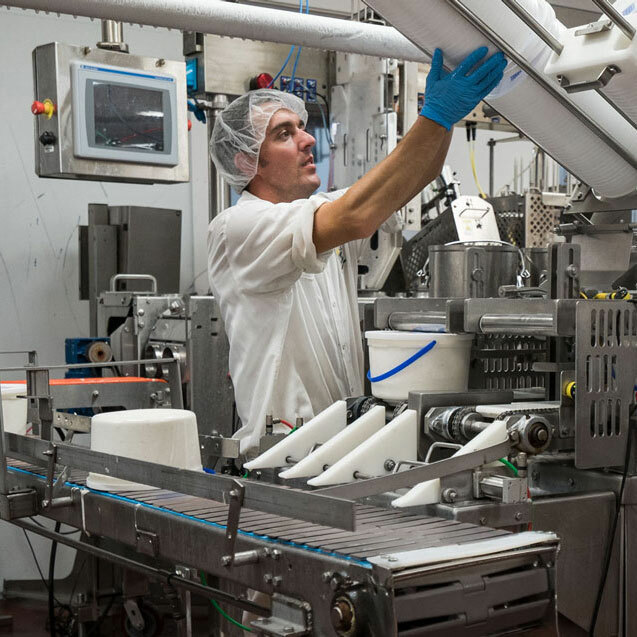 Quality Control Technicians ensure that our products exceed all requirements and expectations of world class Ice Cream. 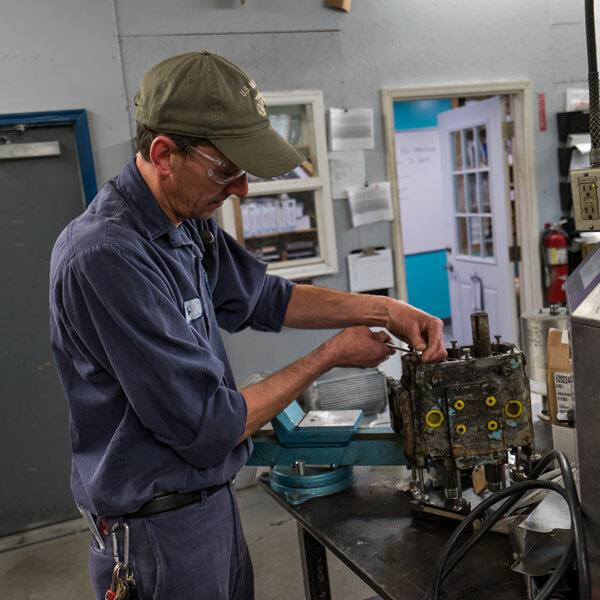 Maintenance Technicians keep state of the art equipment in tip-top shape. Palletizers stack and secure pallets of frozen ice cream for delivery around the world! Material handlers at House of Flavors deliver ingredients like fudge and marshmallows - yum! 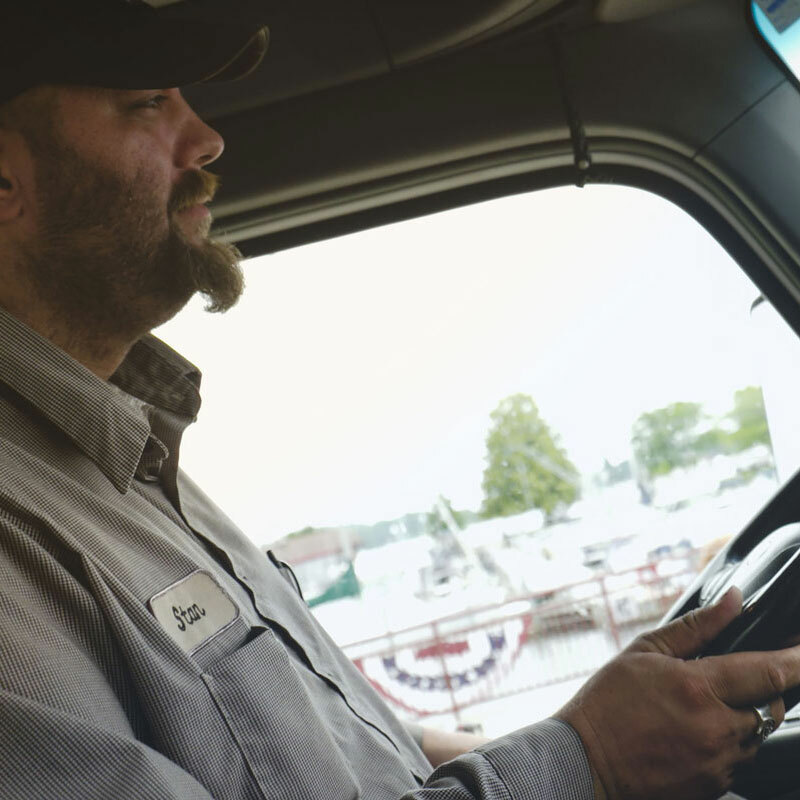 Licensed CDL drivers deliver high quality ice cream to freezer warehouses that are kept at ~20 degrees!